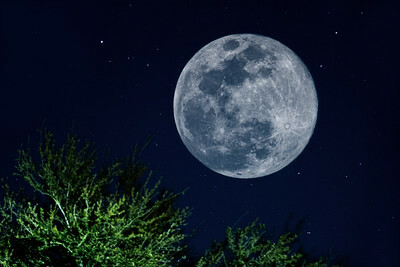 This is a composite image of the Supermoon on the first day of Spring 2019. 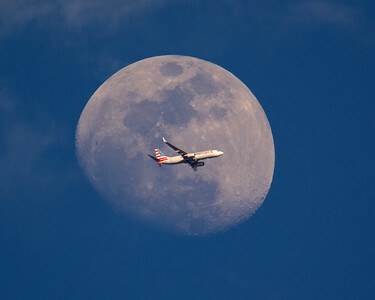 An American Airlines jet flying across the moon. 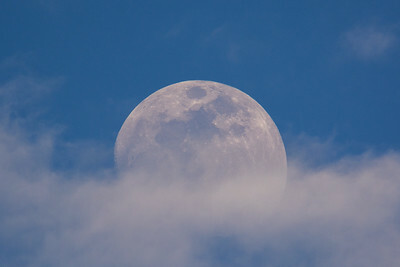 An afternoon moonrise partially covered by some light thin clouds. 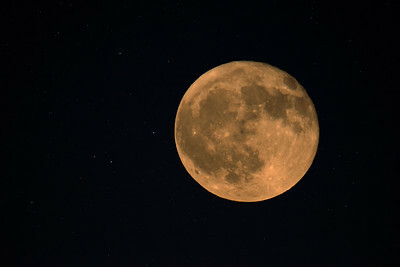 The moon and the stars on September 6, 2017. 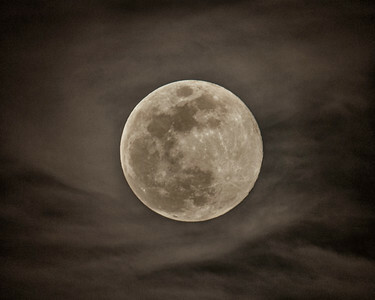 Full Moon amidst some whispy clouds on January 24, 2016. 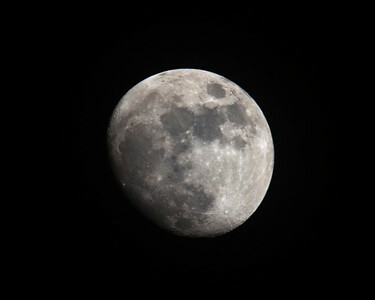 The moon on November 22, 2015. 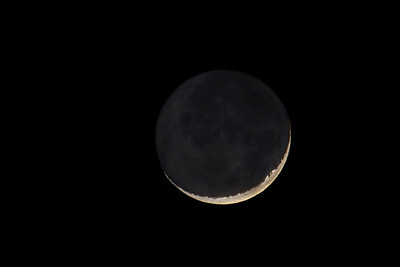 I photographed the crescent moon on 12-13-2015. To get this image I had to blend two exposures. 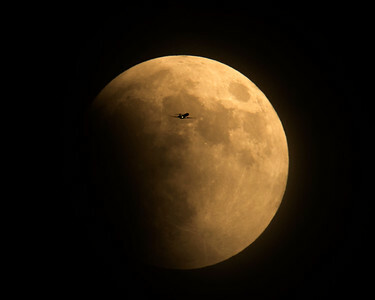 As the lunar eclipse was starting I caught a jet flying across the moon. I guess his passengers had a great view of the event. 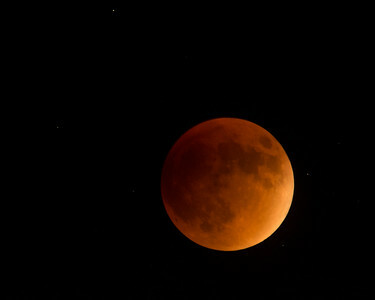 A shot of tonights Super Moon Lunar Eclipse. 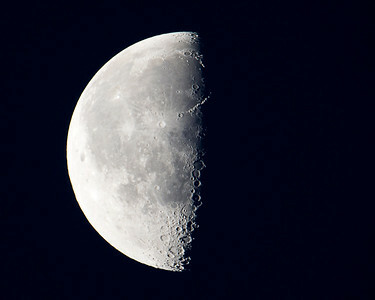 I just thought this was a cool view of the moon. 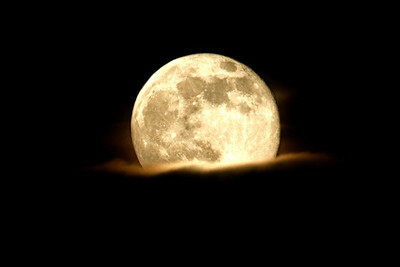 I took this shot early this morning. I was sitting outside the station this afternoon, hoping my daily shot would present itself. I had been photographing the moon which was visible in the eastern sky, when I noticed a jet flying south fairly close to the moon. A couple of minutes later there was another, then another. 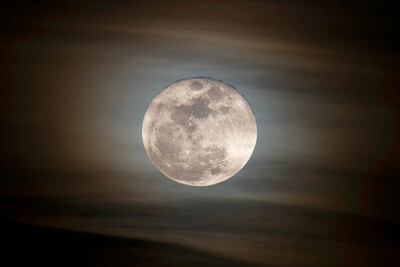 All getting close but none flying across the moon. 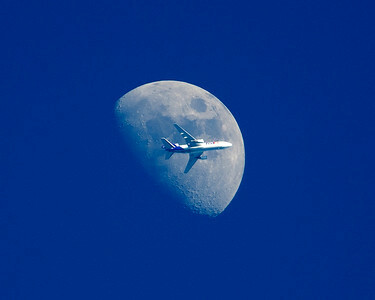 So I waited and watched and finally after a few minutes this FedEx jet flew right through the moon giving me the image I had hoped for. This is a single image, not two images combined in Photoshop. This is actually what I saw. 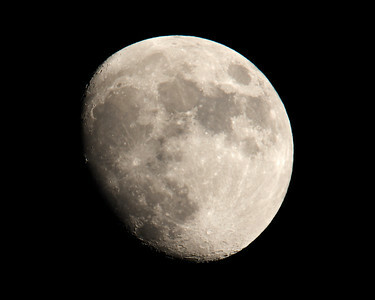 I shot this at a 400 mm focal lenth so I had to crop in Photoshop. I needed about an 800 or maybe 1000 mm to really capture a great image but I still thought it was cool and deserved to be shared. You just never know what you will get with a little patience. 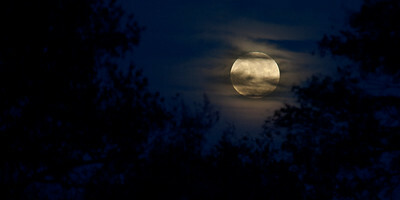 A full moon rising above the trees on November 6, 2014.